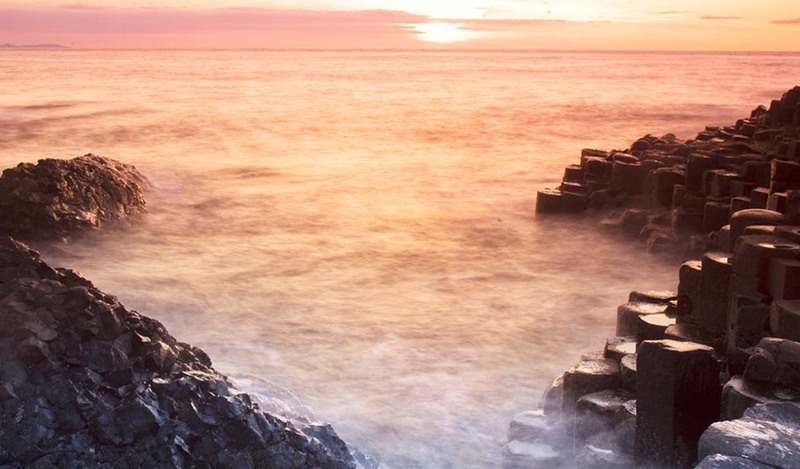 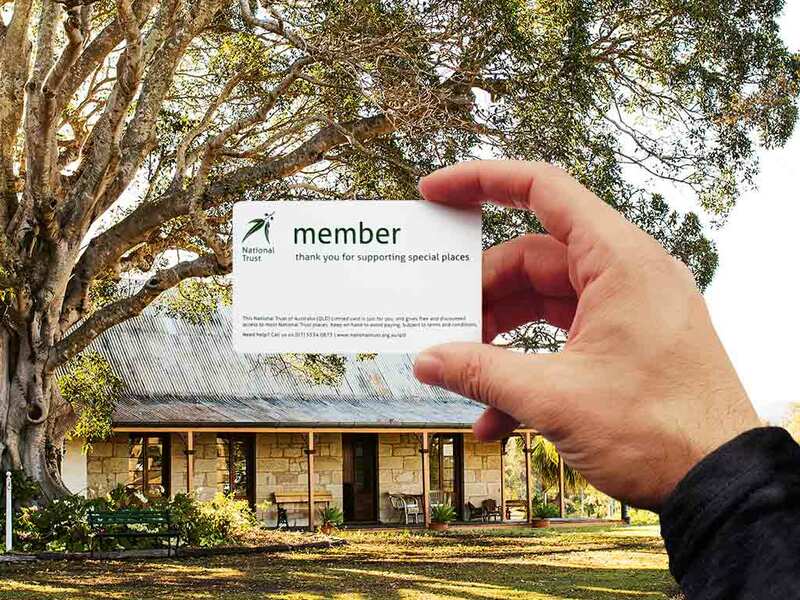 Your membership will unlock amazing places, events and stories. 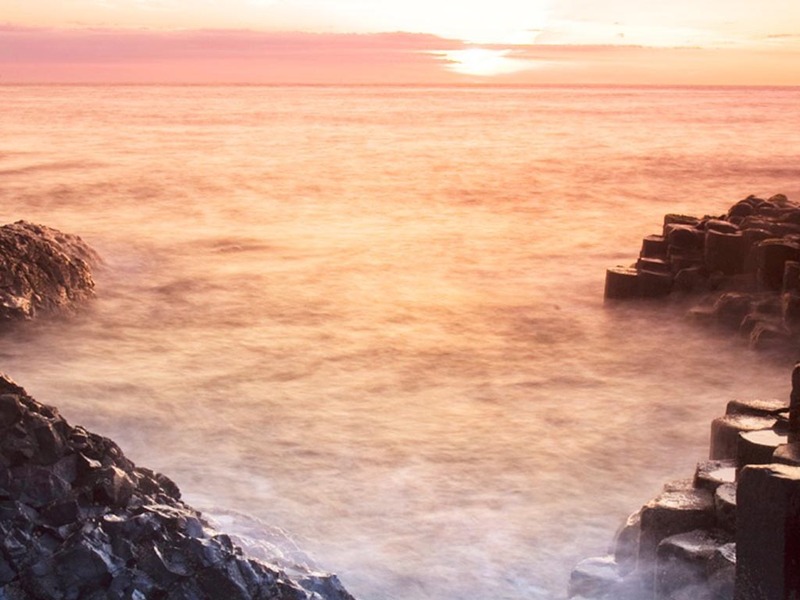 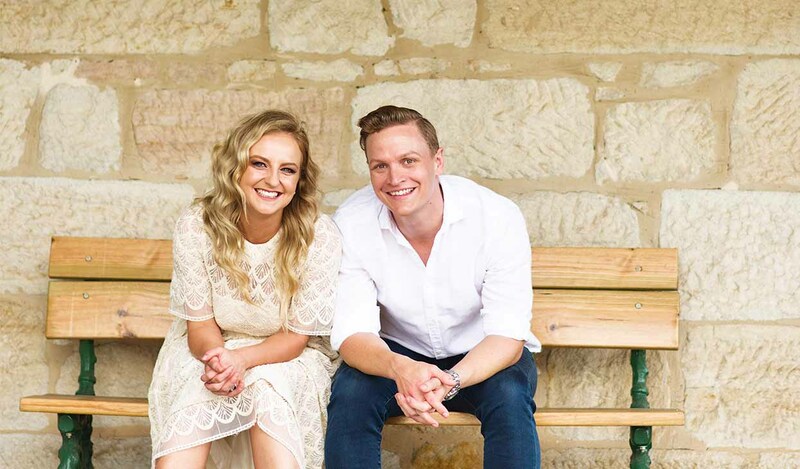 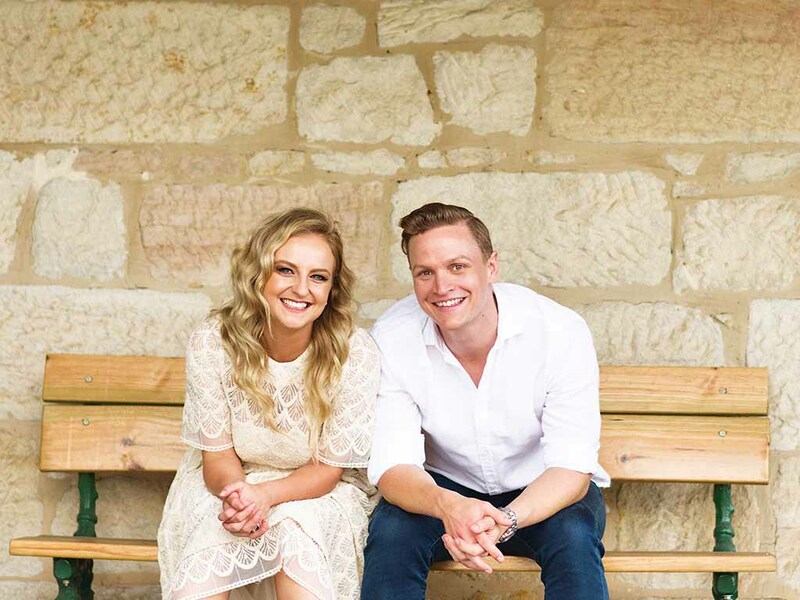 We encourage you to explore this stunning and diverse state – from the beauty of the golden beaches and tropical rainforests, to quaint rural townships, to the intriguing beauty of Far North Queensland… we invite you to discover all that Queensland has to offer. 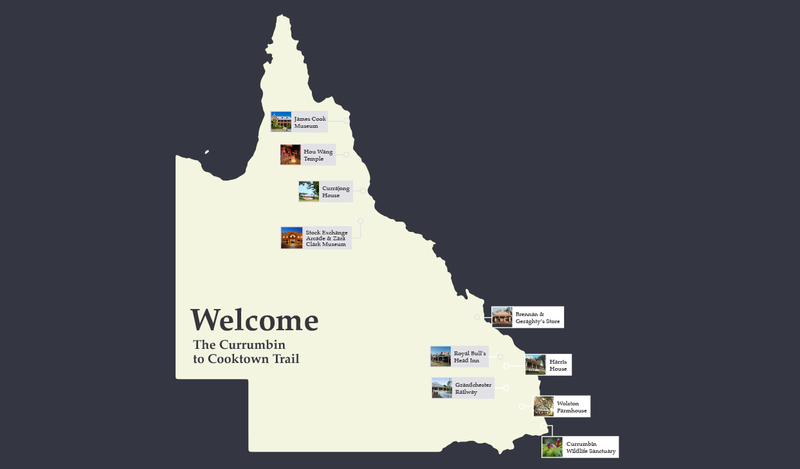 From Currumbin to Cooktown - explore natural wonders, heritage places and hear stories you will not forget. 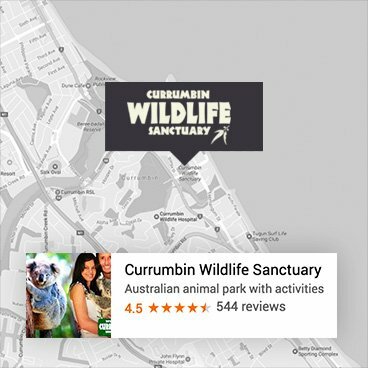 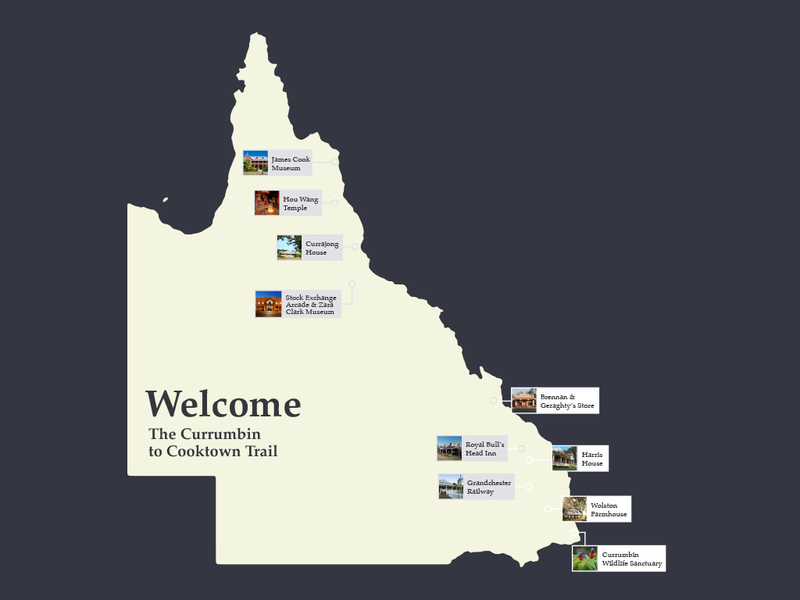 Set off on your adventure along the Currumbin to Cooktown Driving Trail.